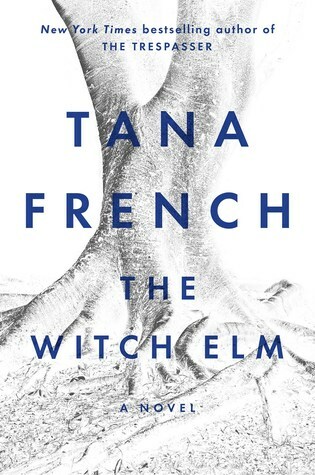 With the completion of The Witch Elm, I have now read all of Tana French's novels. Her first six books comprise a series that features the Dublin Detective Murder Squad. 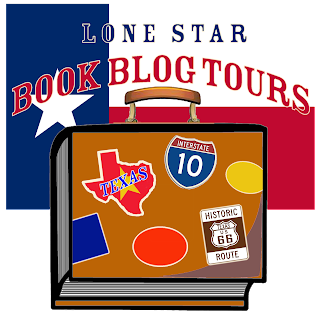 I enjoyed each of those books at varying levels. The Witch Elm is French's latest novel that features a murder mystery. However, the new book is standalone and is told from the perspective of a civilian - Toby - rather than from the perspective of a detective. Because the point of view is different, the writing style and story is vastly different. In perusing some online reviews, the book doesn't appear to have been well received by many of the author's dedicated fans. I think this is because those of us who enjoyed the Murder Squad series were expecting more of the same. If you go into this newest story without expectation, I think your result will be more positive. I rate this novel a 3.5, leaning strong toward a 4. The story opens with the protagonist, Toby, experiencing a traumatic event. This leads him to a family home where he spent much of his childhood to help care for his dying uncle. Then, a skull is discovered in a witch elm tree. From there, we learn more about Toby's cousins, who are more like his siblings, and his relationship with them. As the author peels back the layers, we tend to care less about the mystery as she focuses more on Toby figuring out who he was, who he is, and who he has become. We, as the reader, get an intimate look at Toby as the central character. Unfortunately, he's not a very likable one. But that's the thing about this author's novels, we get to meet characters who are real and flawed, making her stories resonate with the audience long after the book has been read. While the way The Witch Elm is told is different from French's previous novels, there are some elements that remain the same. As always, this is a well-written story full of well-constructed prose, imagery, foreshadowing, and character development - among many other literary devices. Because I received an advance reader's copy, I cannot quote directly from the novel, but you will not be disappointed in the strong writing. At nearly 500-pages, there's plenty of opportunity to enjoy French's style. She takes her time developing the plot. It takes about 30% of the book (or about chapter 5) before the reader realizes the crux of the plot. Overall, I enjoyed this book. I like the mystery genre, but this book was more of a study of the human condition. I would recommend this book for a long-term read. You'll want to take your time with it to fully appreciate what it has to offer. I will note, the content is dark and somewhat depressing, so you might consider where you are emotionally before embarking on this book. Recommendation: So, will you enjoy this book? My answer. It depends. 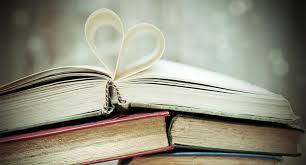 It depends on what kind of reader you are and what type of books you enjoy. I do believe it is worth a look. Grab an ecopy or the audio version - the print copy is much too heavy to lug around. Thanks to Viking Press Publishing - Penguin Random House for an advanced reader's copy of The Witch Elm by Tana French. Regardless of whether I purchase a book, borrow a book, or receive a book in exchange for review, my ultimate goal is to be honest, fair, and constructive. I hope you've found this review helpful. I highly recommend the Dublin Detective Murder Squad Series! Thanks for reading!